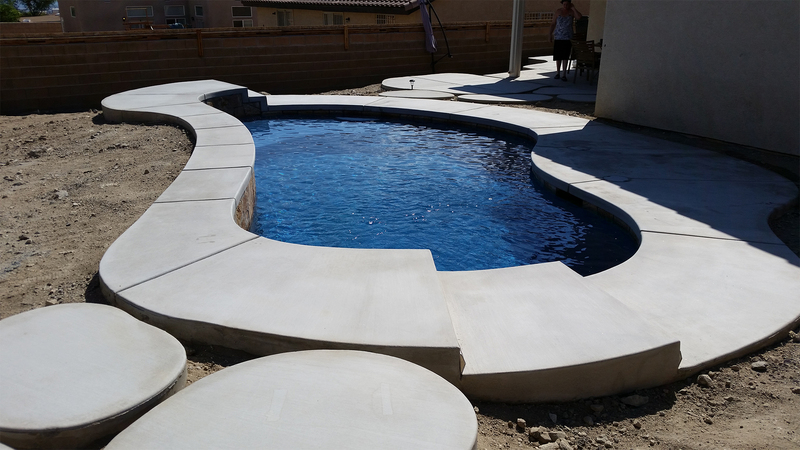 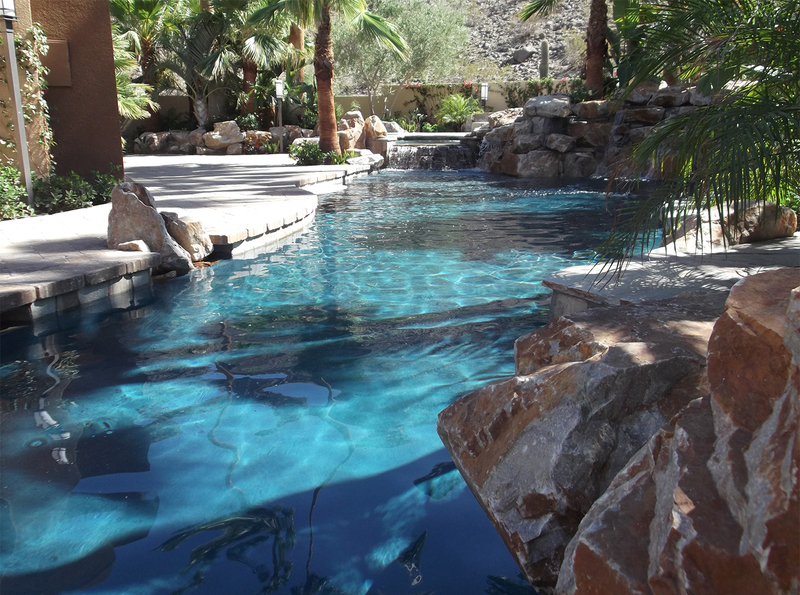 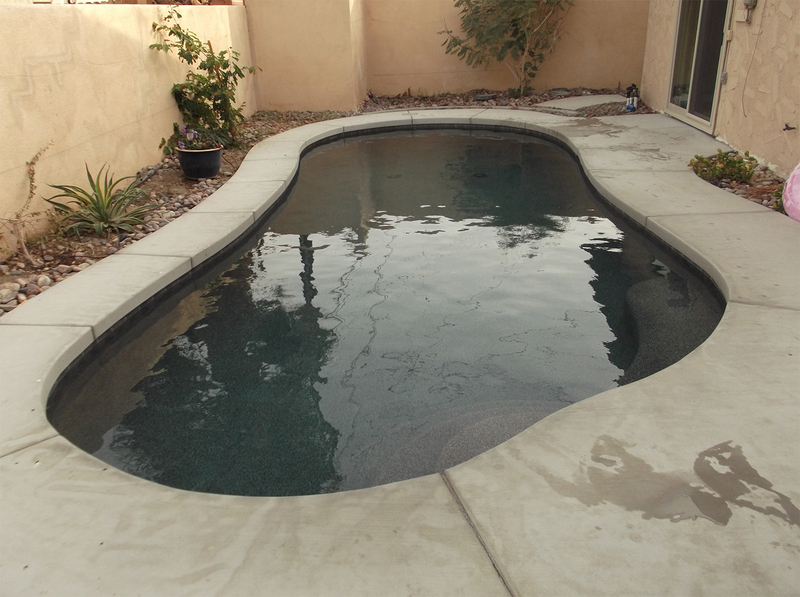 Pools that have natural, curvy lines. 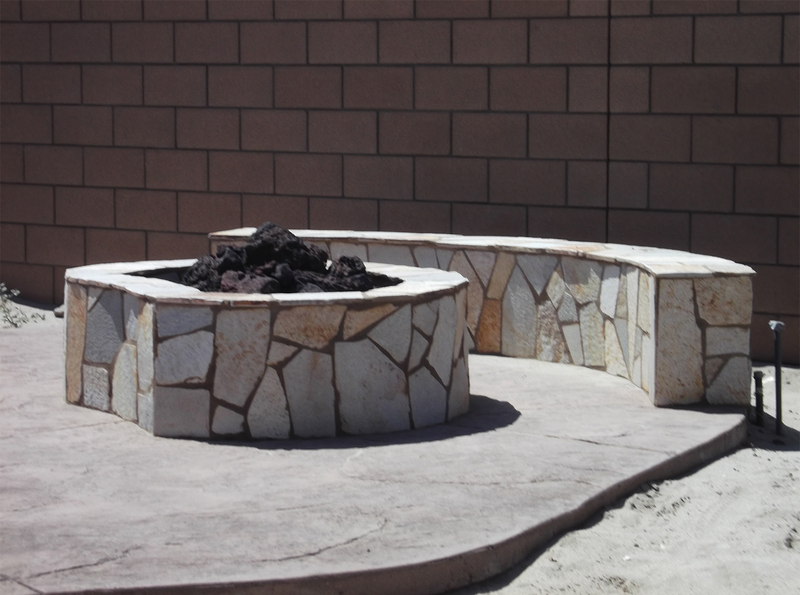 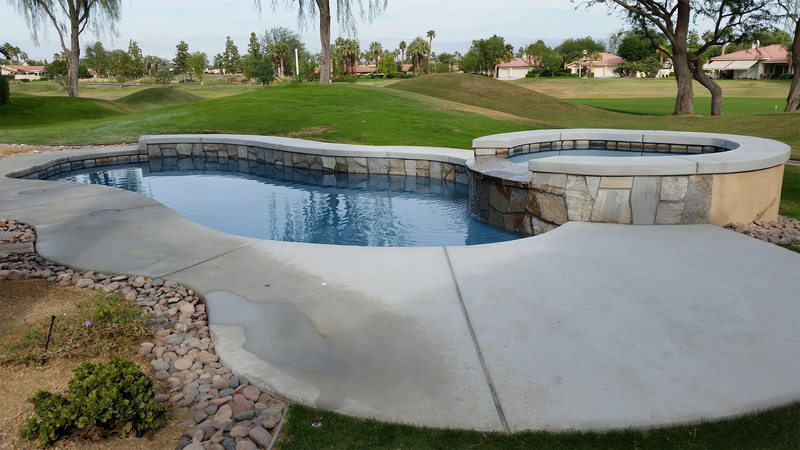 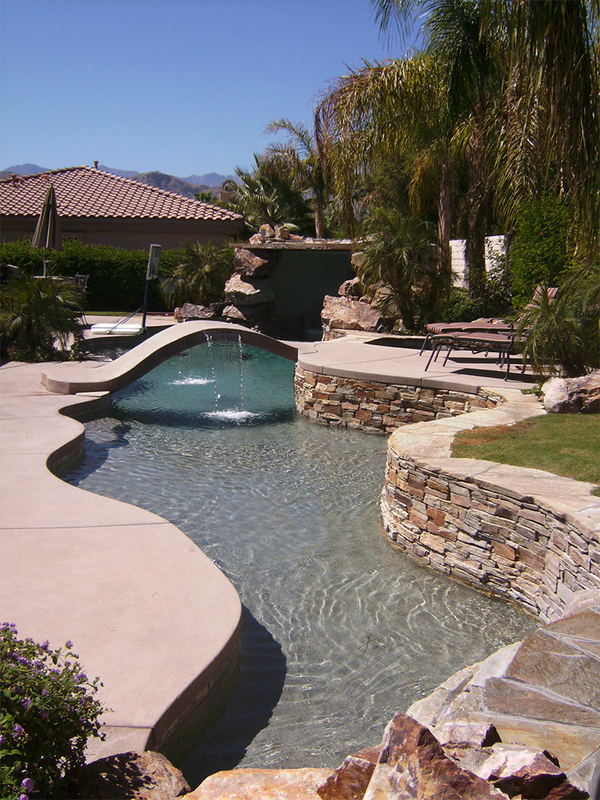 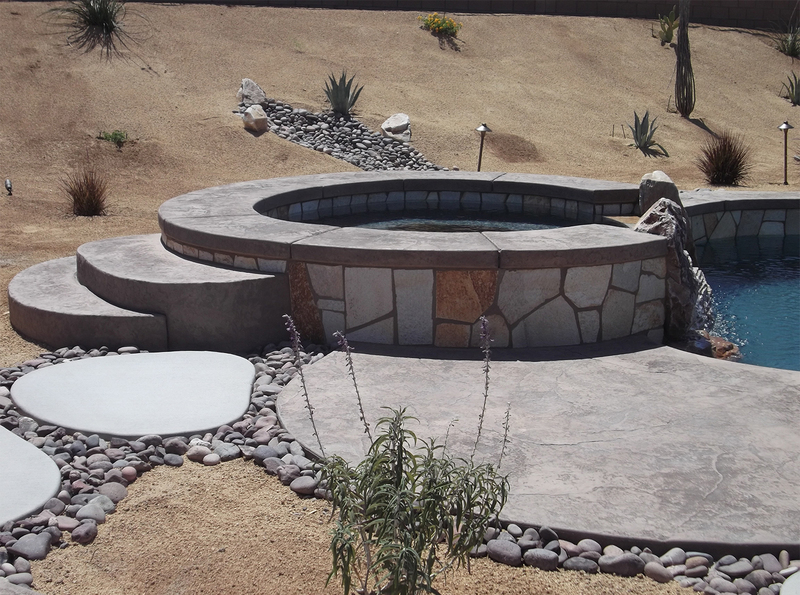 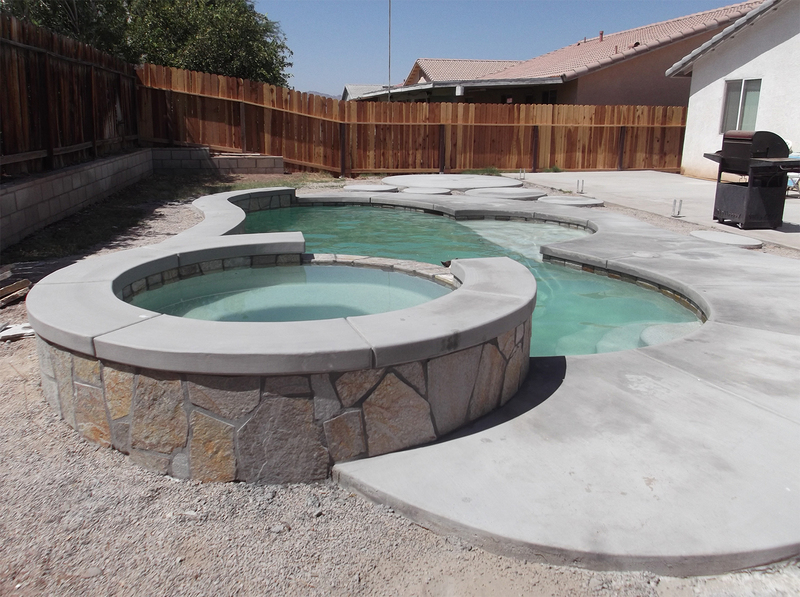 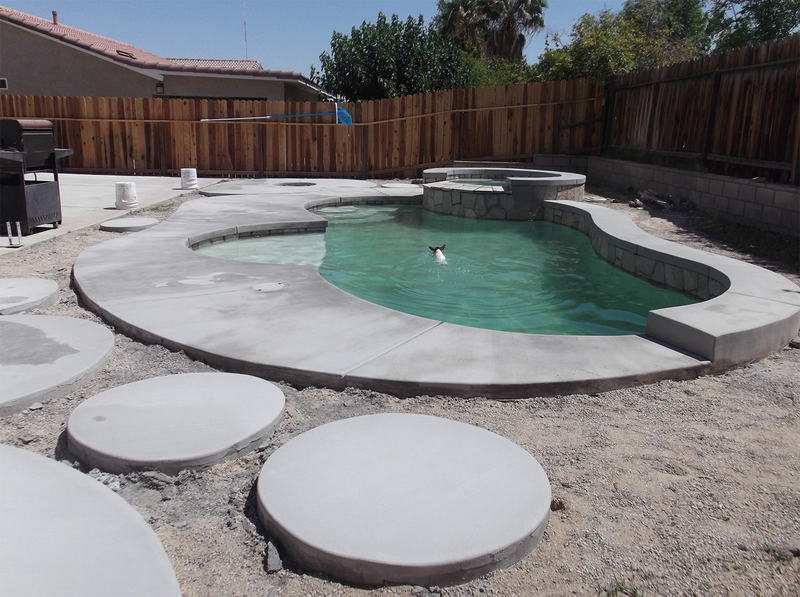 Usually feature quartzite rock spillways and waterlines. 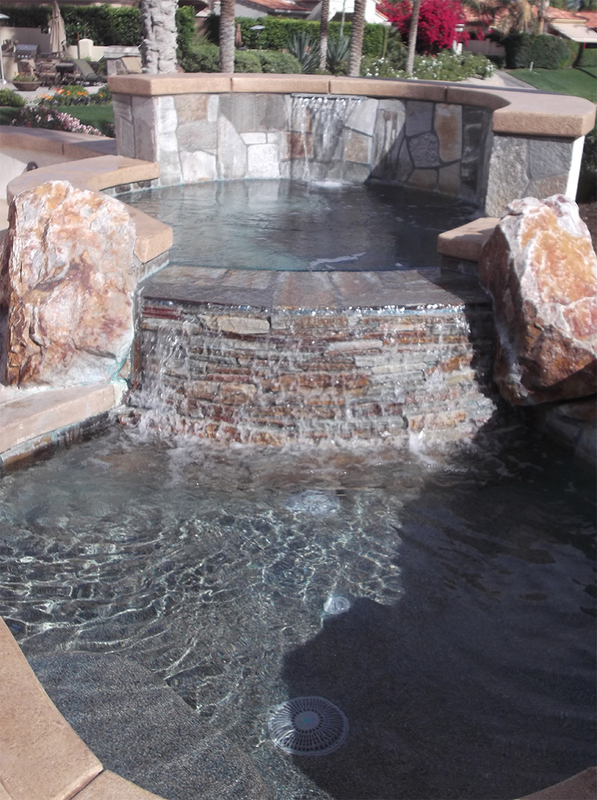 May have other water- or fire-feature enhancements. 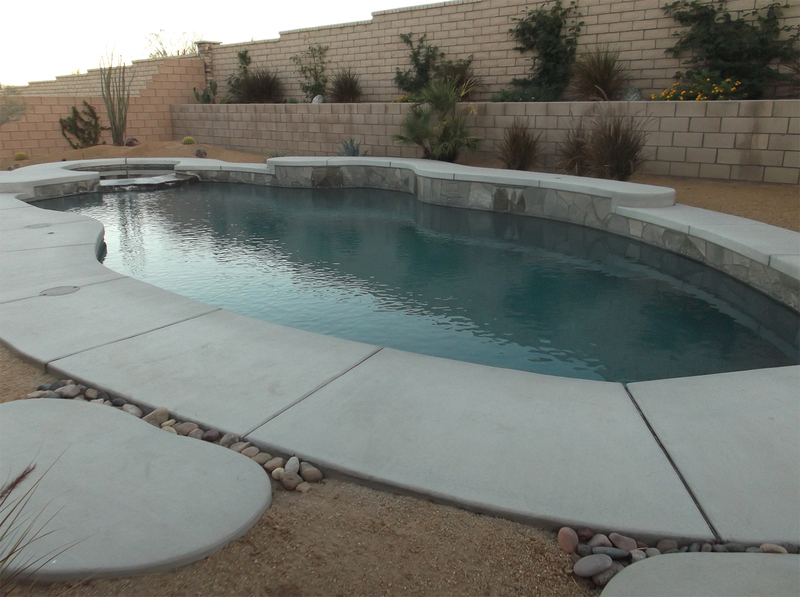 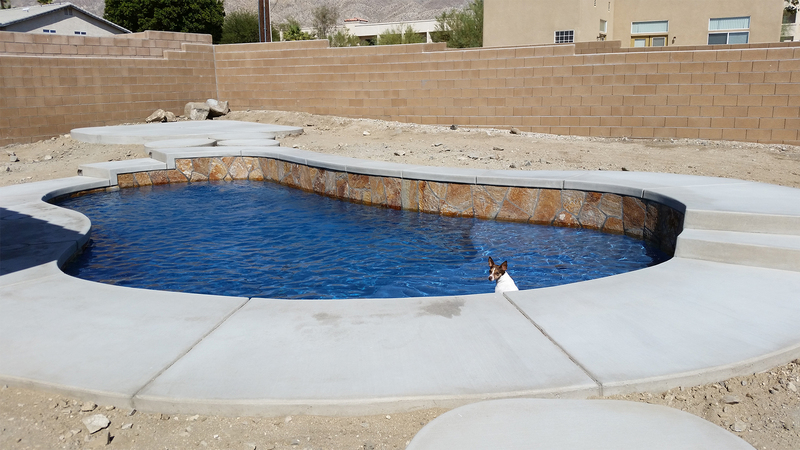 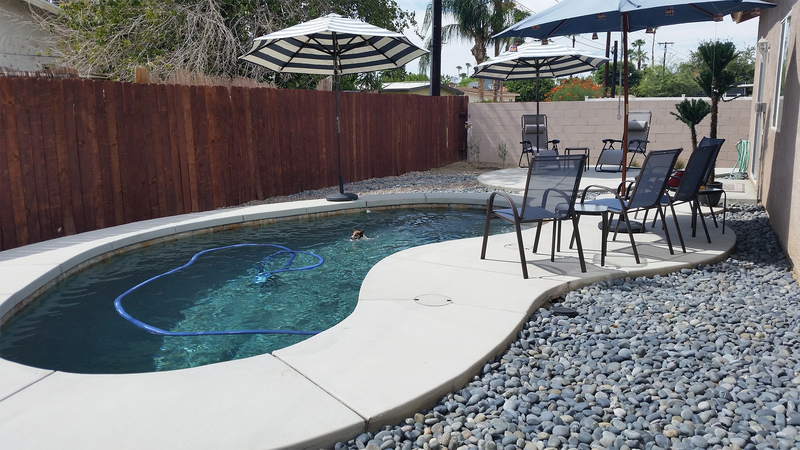 These types of pools work well when you want to create a tropical oasis feel in your backyard, or if you are using Mediterranean or desert landscaping.